Kinect is selling quite well worldwide since its launch, but that reach doesn’t stretch to Japan, apparently. Hachimaki, a Japanese gaming blog, as translated by 1up, reports that Kinect “got off to a pretty rough start” at one of Japan’s major retailers. 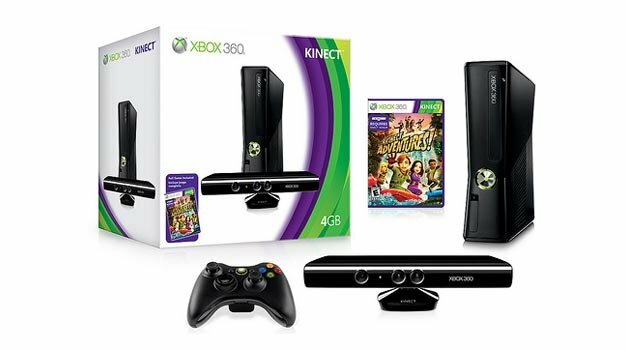 Taketo Matsuo, merchandiser for Tsutaya retailers, described Kinect as “targeting light users”, though many of the sales went to “existing [Xbox 360] owners”. Tsutaya sells books, CD’s, movies and games, so it is not primarily a videogame outlet. However, Matsuo reports that so far Kinect has sold “one-fourth” the amount of units that Sony’s PlayStation Move has sold in their stores. The top-selling game, according to Matsuo, was Call of Duty: Black Ops. No Kinect titles were mentioned as top sellers.